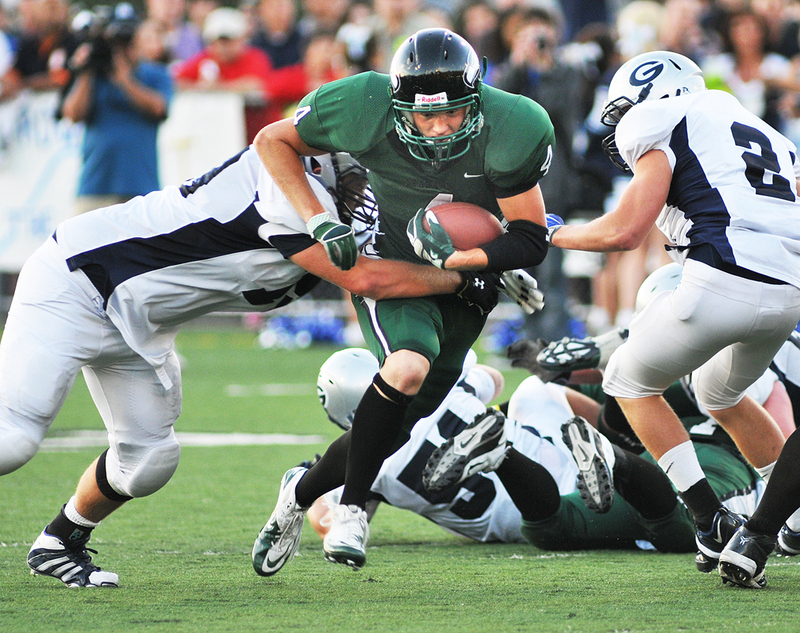 Peninsula’s Danny Welstad runs for a few yards in the second quarter of the 2010 edition of the Fish Bowl. Fall is just around the corner which means football is here — the Fish Bowl, an annual autumn classic on our peninsulas, to be exact. Best of luck to both the Tides of Gig Harbor and Seahawks of Peninsula High. One thing will be for certain, it will be a well-fought battle. KIckoff at Roy Anderson field is 7 p.m. tonight. September 13, 2013 September 14, 2013 Leave a comment"key peninsula"
Previous Previous post: Seeing the end of this heat wave?